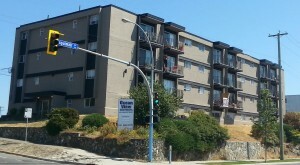 Ocean View Apartments is located in Victoria West in a city that is rich with culture and history on a bluff overlooking the harbor with all units has full view of the water. 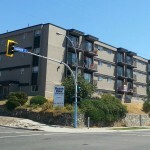 Ocean View was completely renovated in 2010 with all units having upgraded flooring and kitchens. 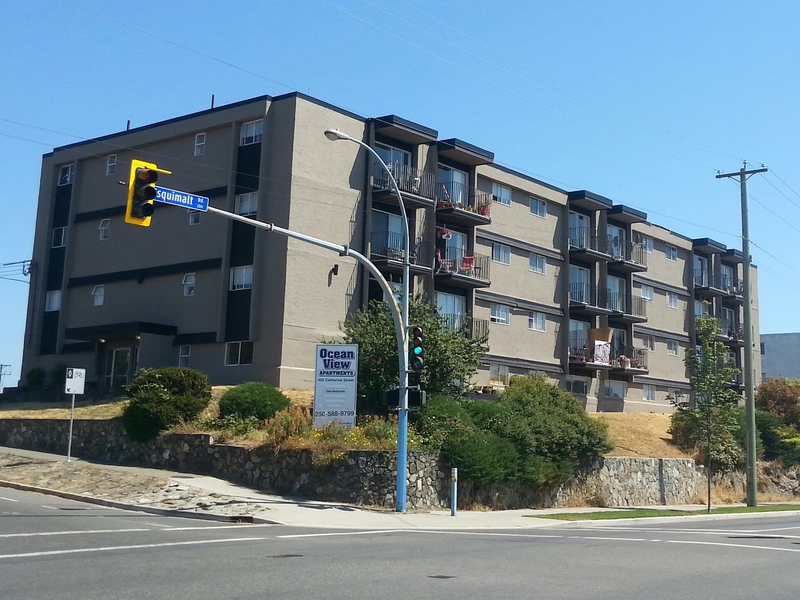 With over-sized patios all you will need to do is sit back, relax and watch the boats go by.